$0.79 & FREE Shipping on orders over $59. 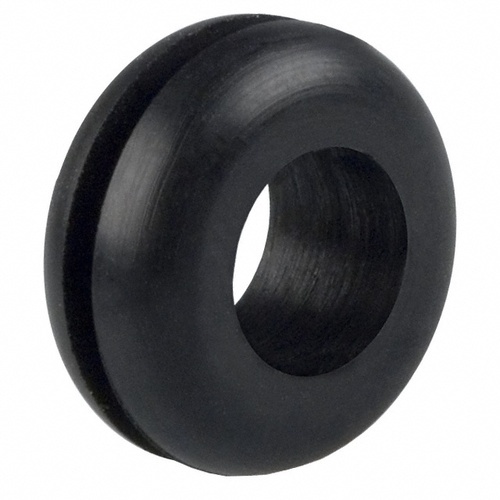 Rubber grommet that is perfect for making a sealed container into a fermenter. Fits our 3 piece or S-shaped airlocks. fits a 1/2" hole. To put into the FerMonster solid lid for airlock. Just tired of trying to remove jamed bungs with airlocks. BEST ANSWER: This item is made from rubber.